Corporate governance (CG) is not just a critical concept but the basic foundation of the required structures of management and control for any successful business entity. In any organization, several power centres exist, such as the shareholders or owners of the company, the directors and senior management and other stakeholders like employees, suppliers, customers, local communities and government agencies. An organization can achieve sustained growth only when all the stakeholders of the company function with comprehensive cooperation. This necessitates best corporate governance practices. The management should not consider itself as a power centre with wide controlling authority but only as trustees that protect the interests of all stakeholders. They should prevent all types of asymmetries in the benefits that should accrue to the various stakeholders of the company and ensure equitable distribution of benefits. However, most managements and even general public have been holding to a belief for several centuries that good corporate governance is measured only by profit maximization of the business, with total emphasis on successful financial performance and constant growth. The sole aim of corporate governance is considered only as profit maximization for the organization, overriding all other responsibilities. This has been pointed out as a basic flaw in the acceptable principles of good corporate governance by economists and social activists. The internationally accepted definition of good corporate governance is by Cadbury, stating that CG is “the systems by which companies are directed and controlled”. Control includes the notions of transparency, accountability and compliance to accepted CG principles. 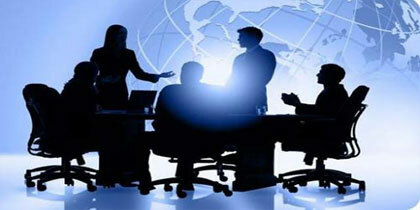 The corporate managers should comply with all the existing laws, regulations and codes of good conduct. The focus of the management should be on strengthening the relationship between all the stakeholders of the company and mitigating or preventing various types of conflicts in their differing interests. Successful managers who have implemented effective corporate governance in their organizations are those who utilize policies, processes, laws, institutions and customs that influence and enhance total control of the organization. 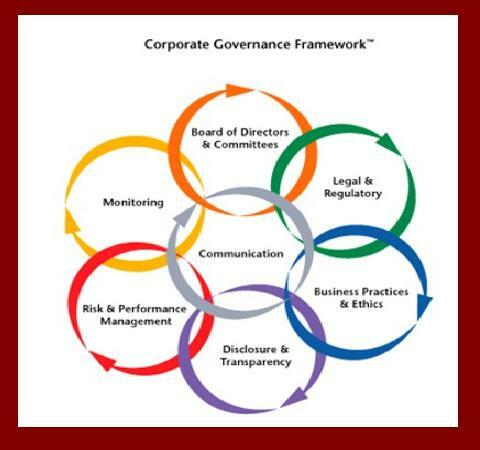 Corporate governance is more of a reaction to the issues and problems that the company encounters. These issues and problems arise mainly because of the separation of the owners of the company and the managers who run the organization on a day-to-day basis. The success in practicing corporate governance depends on four major factors, namely, regulatory framework, managerial skills, incentive culture and integrity. Hence, CG is the process of decision making execution of power in a responsible manner, so that the management sets the right tone to run the business operations successfully and overcome the problems that arise in this process. The four major fundamental codes of corporate governance are regulatory framework, managerial skills, incentive culture and integrity. The regulatory framework is the investigation of the impacts of various types of legislation on corporate governance and the decision whether strict regulation will lead to better governance of the organization. The framework should include clear guidance on the duties of the directors, disclosure of the remunerations of the top management, establishment of adequate communication policies with shareholders, proper employee recruitment, training and compensation policies, etc. Managerial skills consists of three major areas of skills, such as conceptual skills, technical skills and human relations skills. 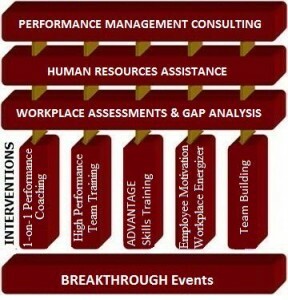 However, the required levels of these skills will vary from one organization to another and also at different levels of the management within the company. The third factor of incentive culture recognizes the principles of mutual cooperation and recognition of the contribution of the employees to the organization. This principle is known and as ‘preference for cooperation’, driven mainly by reciprocity. Unless optimal incentive choices are implemented, they can lead to dissatisfaction amongst the employees and result in lack of motivation to give their best. Corporate integrity is defined as the various types of actions by the management in ethical or moral manner in a consistent fashion. Control systems within the organization. Strengthening of the relationship between all the stakeholders to ensure that they believe the management is acting sincerely to protect their interests. The issues in corporate governance have been growing exponentially due to the wider globalization of business and managers are being forced to adapt fresh and creative policies and strategies to address these issues. The major global documents that have defined the basic principles of corporate governance are the Cadbury Report of 1992, the Sarbanes-Oxley Act of 2002 and the Principles of Corporate Governance formulated by Organization for Economic Co-operation and Development (OECD) in its reports released in 1999 and 2004. These documents have clearly listed the major criteria for establishment of the best principles of corporate governance in organizations. Protection of the rights of the shareholders, with equitable treatment of their interests through transparent and open communications. Safeguarding the interests of the various stakeholders of the company, such as shareholders, creditors, suppliers or vendors, customers, governments and their different agencies, various law enforcement authorities and local communities. 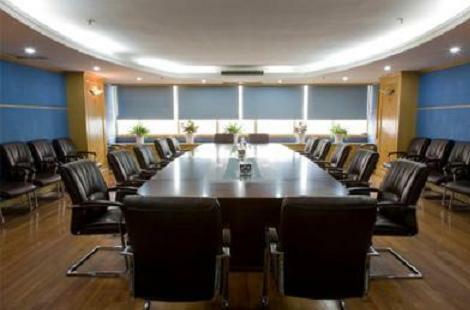 Clear definition of the roles and responsibilities of the corporate boards and their members, with the appointment of skilled persons for senior management, along with appropriate representation to all the stakeholders of the organizations. Integrity and ethical behavior through formulation of specific codes of conduct to ensure principled and responsible decisions by the top managers and the directors in the board. Transparent disclosures with necessary safeguards to protect the truthfulness and reliability of the financial statements by releasing balanced and timely disclosures of all materials relevant to the operations of the company, so that the stakeholders are able to access clear, correct and factual information. 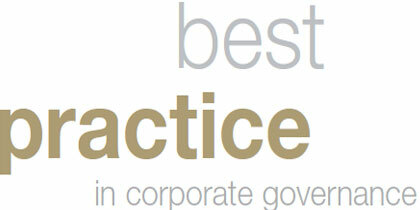 The main practices that constitute good corporate governance will have the following characteristics. Effective communication and practice of standard policies for whistle blowing and codes of conduct with the senior management leading by example. The balance between shareholder directors and independent directors should be proportionate. The selection process of these directors must be transparent, objective, rigorous and ethical, with full alignment of their selection to the specific needs of the company. Rating agencies that appraise corporate entities should also change their criteria for concentrating on actual substance, moving away from superficial governance forms. Remunerations, compensations and incentives to directors must be based on evaluation processes for objective performance by them. 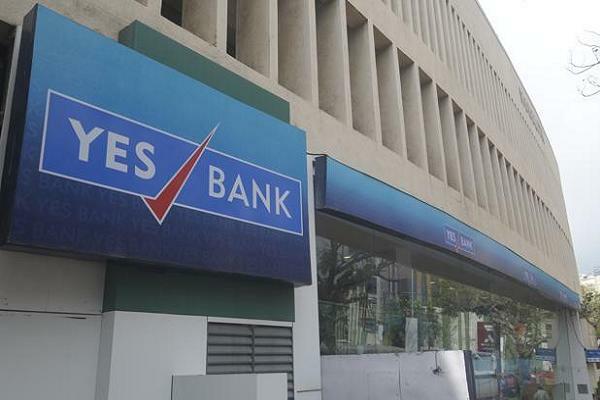 Regulators must indicate strongly that their actions will be proactive when they handle non-compliance of all accepted norms of corporate governance, with the imposition of severe penalties so that the compliance by the companies in CG practices is comprehensive. The failure of major global corporate entities like Enron, WorldCom, Arthur Anderson, Lehman Brothers and thousands of other companies, large and small in the last few decades have been mainly attributed to the utter failure of implementing good corporate governance practices. This has resulted in widespread public outcry and media exposure, forcing governments to formulate stricter laws and regulations to ensure better compliance with such CG practices such as Sarbanes Oxley Act of 2002. Even most educational institutions and universities have incorporated the latest and revised principles of corporate governance, including all ethical CG models in their syllabus. In 2001, Adams, Baxt, Bosch, Bristow, Cannings and Clarke published a book, “Collapses incorporated: Tales, safeguards & responsibilities of Corporate Australia”. An earlier book in 1999 by Bradley, Schipani, Sundaram and Walsh was “The purposes and accountability of the corporation in contemporary society: Corporate governance at crossroads”. Subsequently, Clarke wrote in 2004 on “Theories of Corporate Governance: The Philosophical Foundations of Corporate Governance”, followed in 2005 publications by Farrar on “Corporate governance: Theories, principles and practice”, by Luo on “How Does Globalisation Affect Corporate Governance and Accountability? A perspective from MNEs” and by Maier on “How Global is Good Governance?” The latest book on this subject is “International Corporate Governance” by Goergen in 2012. The approach towards corporate governance has perceptibly changed over the last few decades from pure profit-motivated approach to transparent and ethical governance. The emphasis has shifted from maximization of profits for shareholders to take care of the interests of all the stakeholders of an organization. This change in the fundamental philosophy in CG practices abodes well for organizations, their stakeholders and the global community at large.